When it comes to reusing, reducing and recycling our country is up and coming. We may not be as on top of it all as they are in countries such as Finland, Denmark and Sweden but we are certainly beginning to try harder. With the up rise and uproar within societal communities about the role supermarkets take in damaging the country and eventually the planet, we are all starting to make those little changes in our day to day lives. A recent change in the collection of recycling waste in regions of the UK means that we can now include all plastic food containers and Tetra-Paks in our recycling bins. Whilst this may help reduce the amount of waste that goes to the landfill in the short term, it doesn’t help remove the problem we have with plastics. 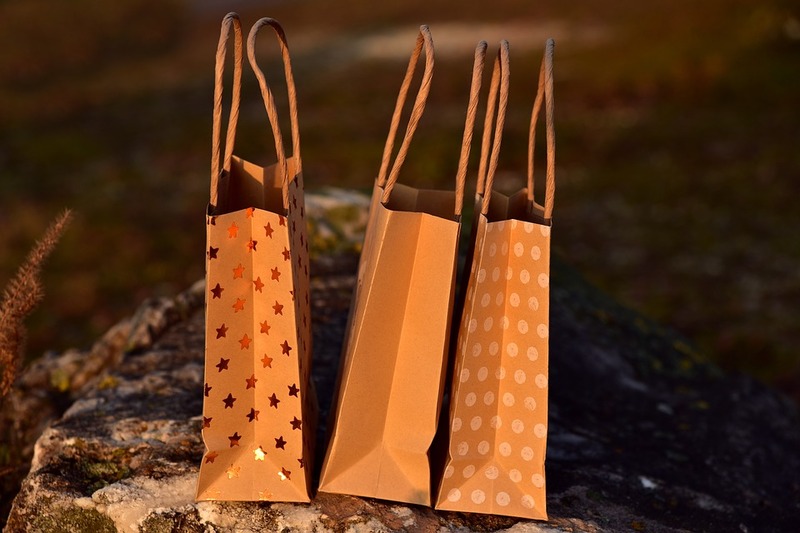 Many have recently argued that paper bags are just as bad if not worse than plastic bags and it argues the point that if we recycle the paper bags, we are initially expending much more energy on a source that will probably only be used once or twice anyway. Instead of recycling our paper bags, the alternative is to compost them. This helps us fuels our compost with energy from those handy paper bags. Whilst composting would be a good solution, people need to start looking for better solutions. We need a solution where we can create the bags without it needing so much energy – or we need alternatives altogether. Cotton bags are becoming increasingly popular and widely accepted worldwide as time moves on. This is because people understand both their usefulness and their low environmental impact. Make the switch now, and start your journey to becoming a more environmentally conscious person.